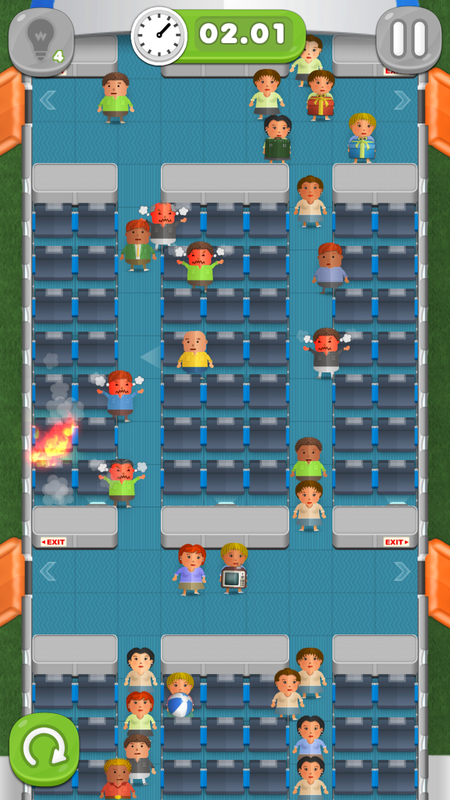 Plane Troubles is a unique 2D arcade game that turns aircraft evacuation into pure entertainment. 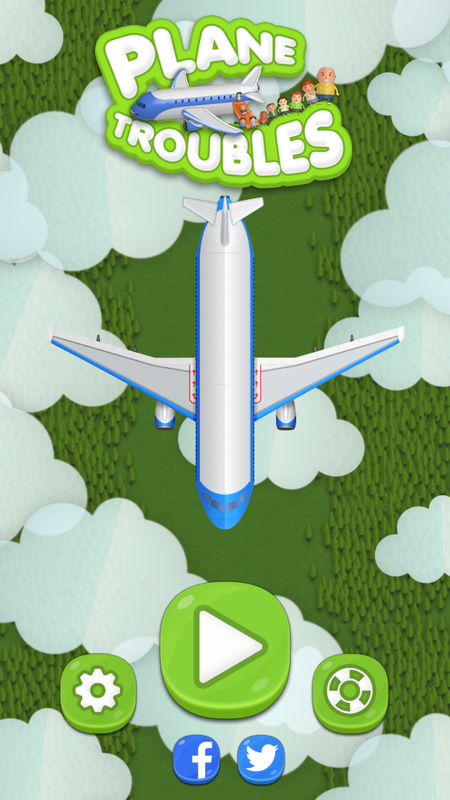 Unfasten your seat belts and, with a swipe of your finger, manouvre through the plane cabin to reach the safest exit. 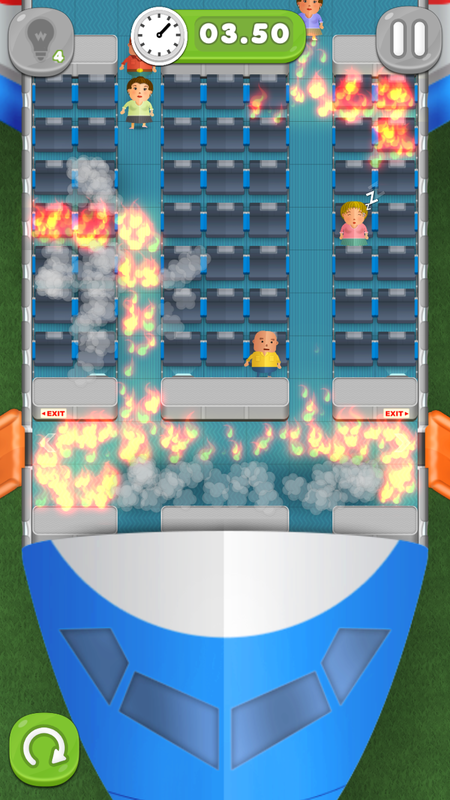 Become an evacuation master avoiding maddening queues, unruly passengers, cabin smoke and merciless fires aboard the most unlucky airline of all time. No doubt about it: each of its flights ends up in evacuation! How many plane troubles can you survive?